Many people live with aches and pains; the thought process being that it’s just old age or it will eventually ease. If you have an ongoing ache or pain that doesn’t subside then don’t live with it. 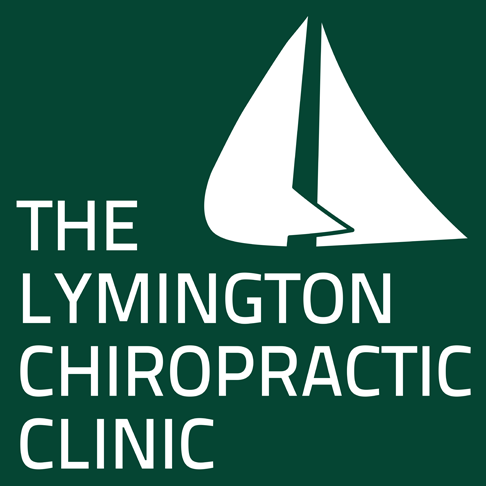 Chiropractic treatment is extremely beneficial for all of those niggling pains and the more serious ones. From a sprained ankle through to Carpal Tunnel Syndrome.